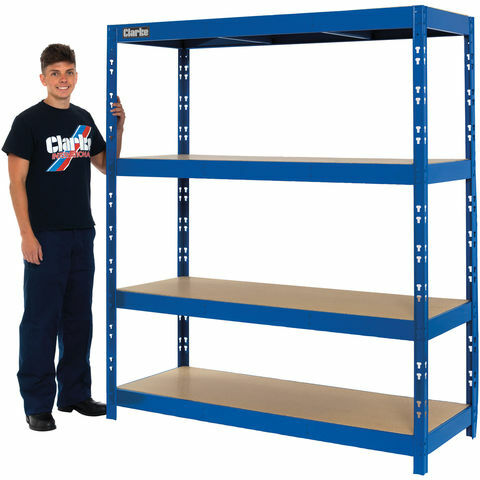 The units come in a choice of colours (red, galvanised, blue, grey or silver) and the durable powdercoated finish will help protect shelves from damage. Models in this range start from £35.98 inc VAT. MULTI-BUY OFFER: If customers order four or more of these units they receive 10 per cent discount! Print article This entry was posted by admin on March 28, 2019 at 7:54 pm, and is filed under News. Follow any responses to this post through RSS 2.0. Both comments and pings are currently closed.